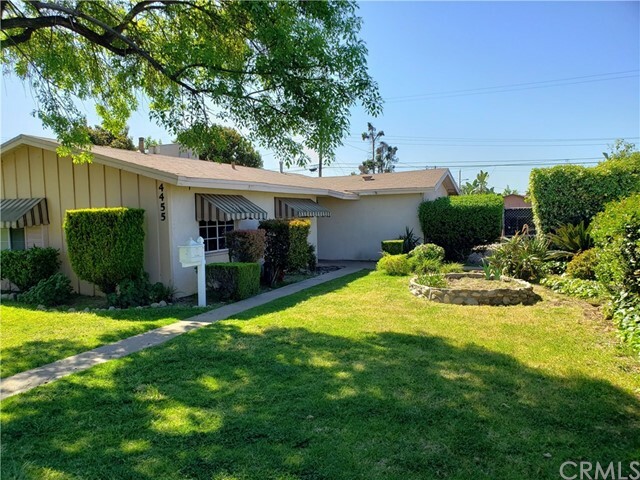 All Montclair homes currently listed for sale in Montclair as of 04/25/2019 are shown below. You can change the search criteria at any time by pressing the 'Change Search' button below. If you have any questions or you would like more information about any Montclair homes for sale or other Montclair real estate, please contact us and one of our knowledgeable Montclair REALTORS® would be pleased to assist you. "READY TO MOVE IN! This is your chance to own a charming home! it is a must see! you will love it! it is easy to access from freeway, original built in 2016 with features total of 3 cars garage, 5 beds and 3.5 baths. 2 jack and Jill beds and 1.5 baths are down stair. master suite with huge walking closet is up stair. the floor plan is opened with formal entry, airy and bright family room. kitchen looks like a new with cabinet, counter top, island with a dancing pantry. The owner spend lot of money not only inside but outside for upgrades. front yard with detail designs , color , steps, and stones. Family re-union? no problem!The back yard is huge and very entertainment with patio, landscaping, BBQ built-in, firepit and the nice slabs throughout the yard. you will enjoy either hot or cold days. come and see !" "Hard to find BEAUTIFUL 4 bedroom/3 bath SINGLE STORY on a 9380 sq ft corner lot including RV Parking. Open floor plan with tall coffered ceilings, crown molding, thick baseboards, an oversized Living and Family room for your entertaining. About 3 years ago the Seller added approximately 276 sq ft remodeling the kitchen. Beautiful Birds Eye Maple self closing cabinetry, TONS of cabinet space, a large center island with additional sink & granite countertops with extensive backsplash. There is also a separate eating area. The bathrooms have also been remodeled and the bedrooms are large. Upgraded tile flooring throughout. Decorative light fixtures throughout. Block wall fencing. NO HOA. Freeway and shopping close LOW TAXES. THIS HOME IS NOT PART OF THE HERO PROGRAM." "LOCATION, LOCATION, LOCATION, NO MELLO ROOS, NO HOA Home built in 2017 by Crestwood Communities. Located on a cul-de-sac in a desirable family oriented quiet neighborhood. 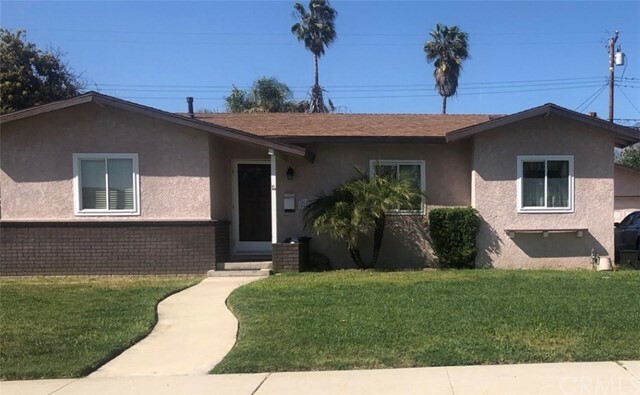 With easy access to the 60 and 10 Freeways, Shopping, Schools and Parks, 20 minutes to Ontario International Airport. 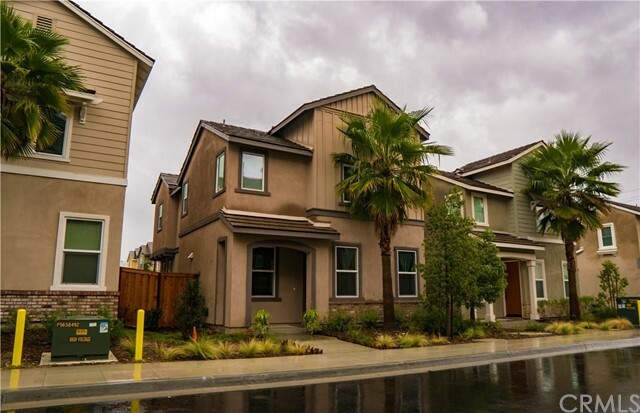 This single family homs boasts of high end finishes such as granite counter tops, GE stainless steel kitchen appliances, natural wood stained cabinetry, energy efficient recessed canned lighting, Tankless water heater and upgraded insulation to name just a few. The kitchen, breakfast nook and family room have an open floor plan that opens up to a large back yard delightfully landscaped that is perfect for relaxing and entertaining. The laundry room is conveniently located downstairs in a separate room. This home has 3 bedrooms uptairs with a large loft and one bedroom down stairs. There are two full bathrooms upstairs and one down stairs. The master bedroom has a large walk-in closet, duel sink bathroom. This is a must see." "ABSOLUTELY GORGEOUS BRAND NEW HOME IN CUL-DE-SAC, THE NICE FLOOR PLAN IN THE COMMUNITY OF BRIGHTON PLACE BUILT BY WILLIAM FOX HOMES, HIGH CEILING, TILE ROOF,BIG BACKYARD, ROOM FOR SWIMMING POOL, BIG FAMILYROOM WITH OPEN KITCHEN, NICE LOFT UPSTAIR LOOK DOWN IN LIVINGROOM, BRICK-WALL ALL AROUND THE HOUSE, SEE IT TO APPRECIATE, BRING ALL YOUR CLIENTS AND MAKE OFFER. 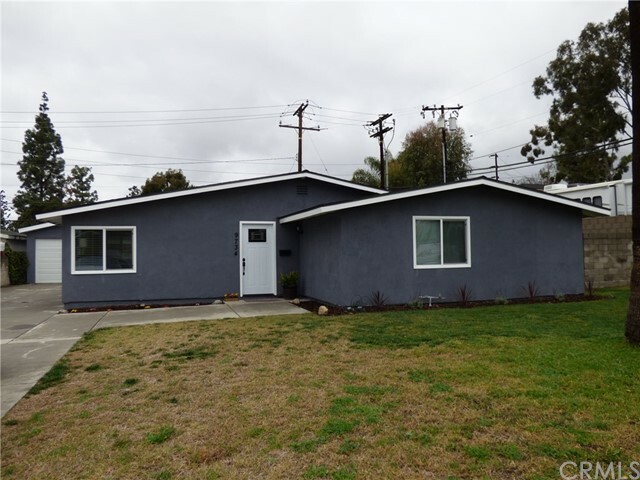 THANK YOU"
"You must see this completely renovated 3 bedroom, 2 bath POOL home in Montclair! No expense was spared in this open-concept, bright and airy home. New windows throughout give you a view of the beautiful sparkling pool from almost every room and is surrounded by a massive deck and tropical landscaping. This home sits on an almost 8000 square foot lot that gives you privacy from your neighbors and is perfect for entertaining. Master bedroom has en-suite bathroom, laundry room and walk-in closet. Open kitchen has high ceilings, bright white cabinets, granite countertops and a comfy breakfast nook with built-in storage. Do not miss this opportunity...come see it before it is gone!" "Property is conveniently located near restaurants, fast food, entertainment, coffee and markets. Subject is located in a gated community that includes a small park with bar-b-que's and picnic tables. Located in a cul-de-sac close to the entrance of the community. Subject has solar panels keeping electric bills low. Stainless steel appliance, select stone granite counter top, carpet, hardwood laminate floor throughout living room, breakfast nook. 4 bedrooms 3 baths, large master bed and bath, 1 down stair bedroom and bath, large covered patio, with big yard with cement patio, low maintenance yard. Large storage shed in back yard. Buyer to do their own due diligence." "LOCATION!!! LOCATION!!!! 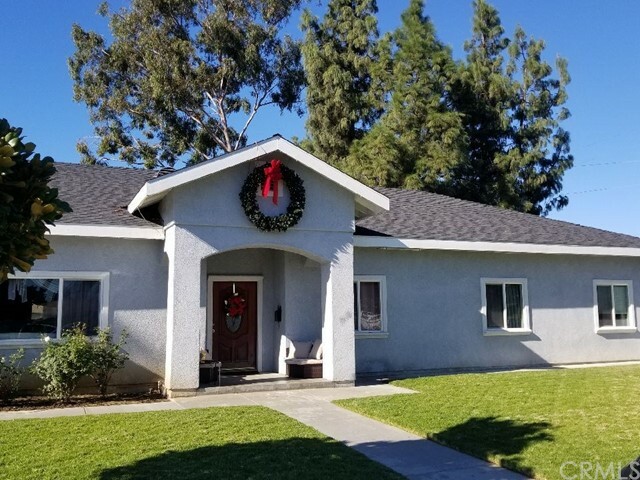 In the heart of Montclair sits this adorable single story that includes gated RV parking, yes that is right RV PARKING!!! This home has only had 2 owners in 47 years and the pride of ownership truly shows. 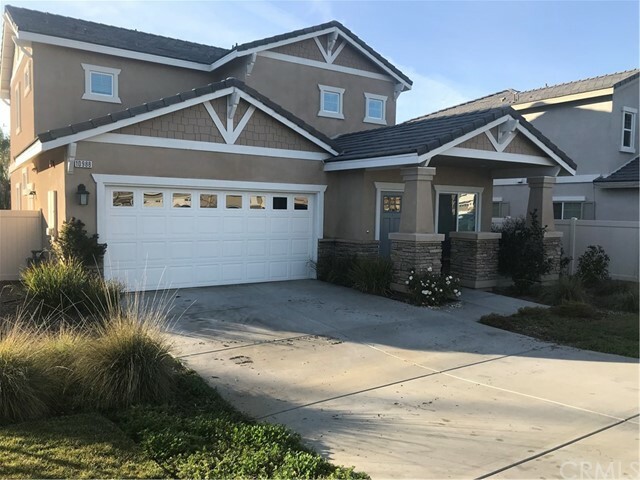 You will love this spacious open floor plan that has been freshly painted through out the interior, brand new carpet installed in living room and bedrooms. Gorgeous laminate flooring in the kitchen and a brand new stainless steel oven. Both bathrooms have been fully updated. Large backyard with a covered patio, This property is ready for you and your family to move in. 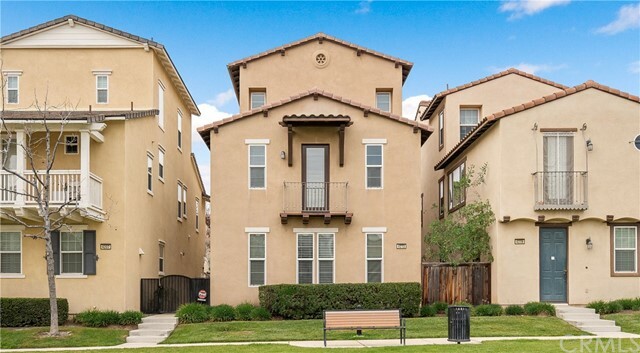 Centrally located close to shopping, restaurants, schools, and freeway access. This property will not last long, call today and schedule your appointment." 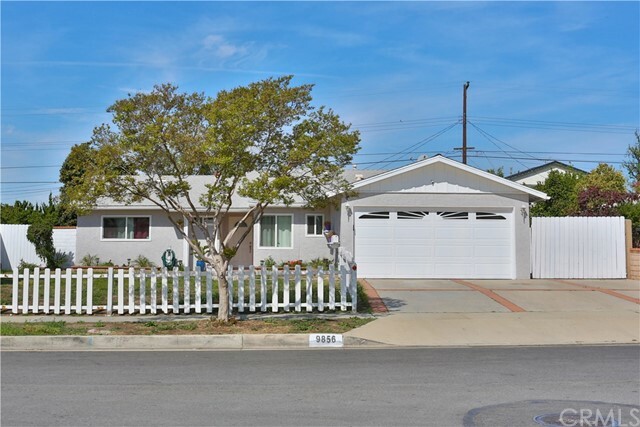 "Beautiful Single Family Home located in a Planned Unit Development the heart of Montclair. The well-lit kitchen features upgraded Quartz Countertops, Kitchen Island, Kitchen Pantry Cabinets with Rollouts, Freestanding Gas Range, Hood/Microwave Combo, Whirlpool Dishwasher, and Pull-Out Recycling Bin. This open floor plan enjoys 3 Bedrooms and 2.5 bathrooms. The Master Bedroom has a roomy walk in closet and Jack and Jill Bathroom sinks. The Upstairs Laundry Room displays tall Niche Cabinets and the attached 2 car garage has a tankless water heater with access to a durable composite wood patio deck area for your enjoyment. Located close to shopping and public transit. Come schedule an appointment today!" 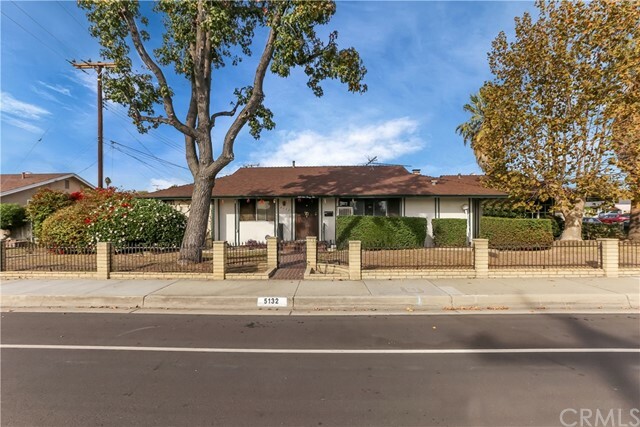 "Completeley remodeled home in a great area of Montclair located between Central and Mountain. Huge back yard! Brand new kitchen cabinets, new paint inside and out, new flooring, new light fixtures and much more!!" "Modern, Move in Ready & Inviting. This beautiful, pride of ownership home in the gated community of Bellafina in the city of Montclair is just for you. With its three level floorpan, you'll appreciate the bright open family room & dining area which flows into the upgraded kitchen with stainless steel appliances, granite countertops, pantry & recessed lighting throughout. Guest bathroom also located on the main level. Upstairs on the second floor you will find 3 spacious bedrooms, loft space, full bathrooms including a jack & jill style, plus separate laundry room. And secluded on the top floor is the master suite for added privacy & offering a nice view. A huge walk-in closet is provided, along with dual sinks in the master bath. Attached 2-car garage on the lower level with direct entry access plus plenty of parking throughout community with prime location; nearby visitor parking & front facing to open air with no neighbor directly in front of home. Good size cement patio area in the front. 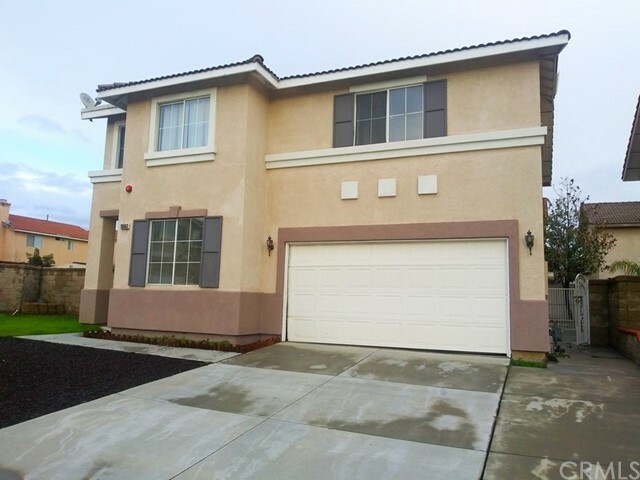 Centrally located near schools, shopping, & eateries including grocery stores El Super, Asian grocery Hoa Binh Super Market, Costco, Target, Starbucks, & the Montclair Shopping Place that are all within driving distance. 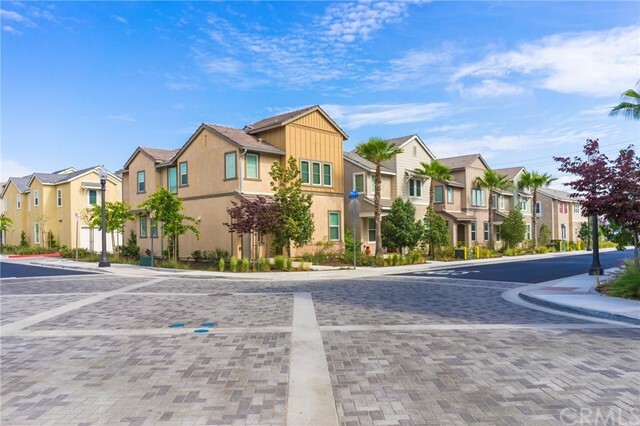 Community features include 24 hour gated community with nightly security patrol plus a park with playground, BBQ area, dog friendly walk ways, & low HOA dues & property tax. Wonderful opportunity to own newer home in the city of Montclair. This is a perfect home for you." "This property is located in a gated community. The house was freshly painted on 2/18/19 and new floor installed on the entire top floor (2nd story) also on 2/19/19. This is a 4 bedroom 3 bath two story home with central air and heat. Large backyard and two car garage. Central Air and Heat. This home also features a house fan which cools the entire house to conserve energy separate from the Central Air Unit. This property is not a rehab property or a flipped project. It has normal wear and tear from normal use. Property is being sold AS IS. Please send your offer in C.A.R form R.P.A, accompanied by Pre-Qual Letter, Proof of Funds, And Credit Scores, subject to inspection. Only serious pre-qualified buyer inquiries will be entertained by owners. 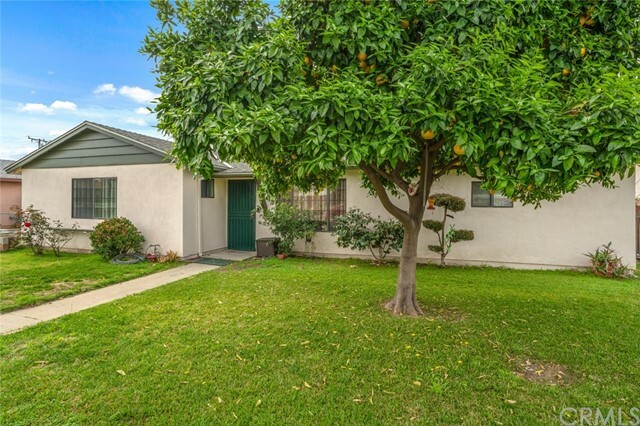 Possession is close of escrow plus 2 days as the property is owner-occupied by a retired war vet." "Montclair Pool Home - This home has 3 bedroom 2 bath, Master Bedroom has mirrored closet doors on H/H closets, Formal dining area off kitchen, Family room with a corner fireplace and recessed lighting, Original hardwood flooring under carpet throughout home except bathrooms & kitchen, Individual laundry room, central A/C and heat, in-ground pool, 2 car garage fully finished with a drop ceiling plus extra parking spaces, ceramic tiled flooring, wrought iron gates and fencing, security access doors, enclosed patio, exterior electrical outlets throughout front and rear of property, Block walls surround rear lot, Close to many getaways such as Frank G.Bonelli Park (Puddingstone), Raging Waters, LA County Fair, Montclair Place, Montclair Post Office, Library, Skate Park, City Hall, Civic Center, 10 freeway and Montclair Metro-link ALL within minutes." "Desirable Bellafina gated community with convenient location. 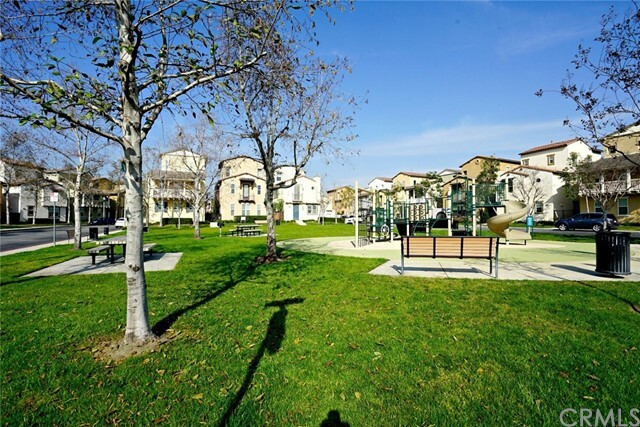 Well maintained gated community with a Central Park/playground for relax. First floor features open space with kitchen, dining, living room, and a half bath. Enter 2 car garage from kitchen. 3 bedrooms on 2nd level. Master bedroom has a balcony overlooking neighborhood. Jack and Jill bathroom shared by 2 bedrooms. An additional loft on the 3rd level with a full bathroom and closet, could be the 4th room for all types of activities. Convenient location. Walk to restaurants, grocery stores El Super, and Asian grocery Hoa Binh Super Market nearby. Costco, Target, Starbucks, and Montclair Shopping Mall are all close by. Community includes a park with, playground, BBQ place, dog friendly walk way, and low HOA dues and property tax. Great for all types of families." "Beautiful And Affordable home in Move In Condition With Pool & Spa. 3 spacious Bedrooms, Includes a Master suite, 2 1/2 baths, formal & family Dining Areas plus Fireplace In The Living Rm. Cathedral ceilings, bright & airy open floor plan is great for entertaining. New Interior Paint Throughout, Upgraded Light Fixtures, Ceiling Fans With Lights. Freshly Painted Kitchen Cabinets." "Very nice home in the City of Montclair. Home features 4 Bedrooms and 1.5 Bath, Spacious Living room with well maintained kitchen with wood cabinets, BEAUTIFUL wood tile flooring in entire home installed in 2018, remodeled bathrooms, Additional features ceiling fans, Fairly new paint inside and out, wall AC and Heater, large driveway & RV parking, 2 car garage, good size backyard with block wall all the way around, perfect for entertainment." "Welcome to this beautiful three level home within the gated community of Bellafina, conveniently located near restaurants, shopping centers and more*This inviting home features a spacious floor plan with laminate wood flooring throughout! *Hang out and relax on the first floor offering a living room, dining room, kitchen with tile flooring, granite countertops, stainless steel appliances and recessed lighting and a bath*Make your way to the second-floor*The master bedroom boasts French doors that open to a charming balcony, a walk-in closet and a private master bathroom with a dual-sink vanity and a separate shower and tub*2 additional bedrooms share a Jack-and-Jill bathroom*You ll love the third-level loft offering a full bathroom! *Use it as an additional master bedroom! *It s the perfect area for lounging, entertaining guests or transforming into an office or game room! *Association offers security and a park with grass area, great for play*Be the next owner of this cozy Montclair home in a great community! *"
"WELCOME HOME! 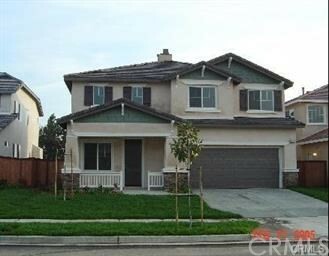 This spacious single story home is located in the beautiful City of Montclair. 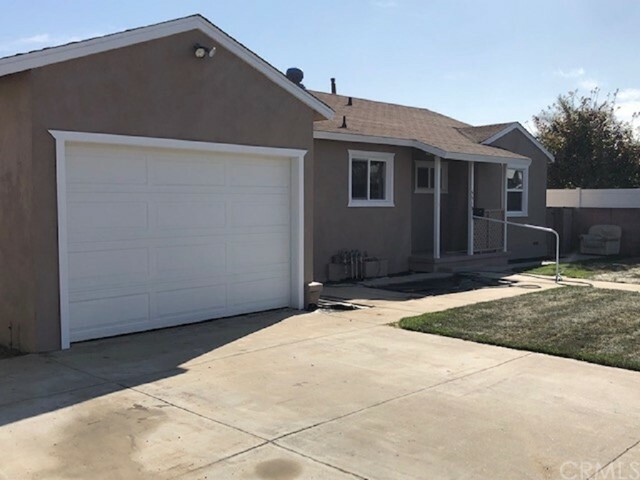 The home features 3 bedrooms and 1 and 1/2 bathrooms with multiple upgrades including a recently remodeled kitchen that includes new counter tops and soft close cabinets, recessed lighting, and updated plumbing. Flooring throughout the home includes new laminate for easy upkeep and cleaning. 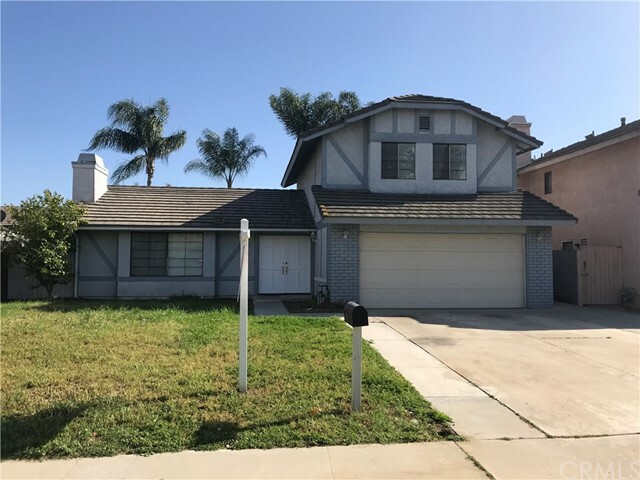 The rear door leads to a spacious backyard which features a covered patio and various fruit trees.The back yard is ready for the perfect family to make their dream come true and memories to last a lifetime. 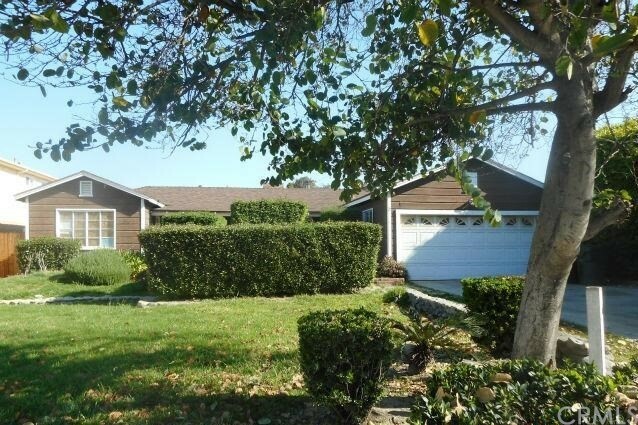 This home backs up to a private alley with your own driveway with room for additional parking. A/C unit less then 2 years old and roof less then 10 years old." 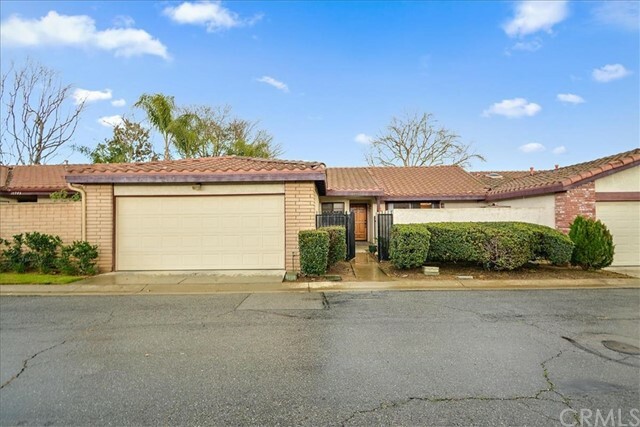 "Great Move-IN opportunity Montclair 2 bedroom 2 bathroom Home, with a gorgeous pebble-tech salt water pool with an extra bonus room that can be used as office, nursery or extra bedroom with closet space. Lots of storage space throughout the house, upgraded master bathroom , Newer updated AC/HEAT unit with Bluetooth controlled capability. Large living room space that looks out into the airy backyard Patio with built in BBQ island and brand new shade Pergola equipped with Fan & lighting perfect for those hot summer evenings outdoors. Located on a great neighborhood street ,mountain views and centrally located near elementary , middle and high schools . Lots of family amusement sites in the surrounding area , including Raging waters ,Pomona Fair and city parks. 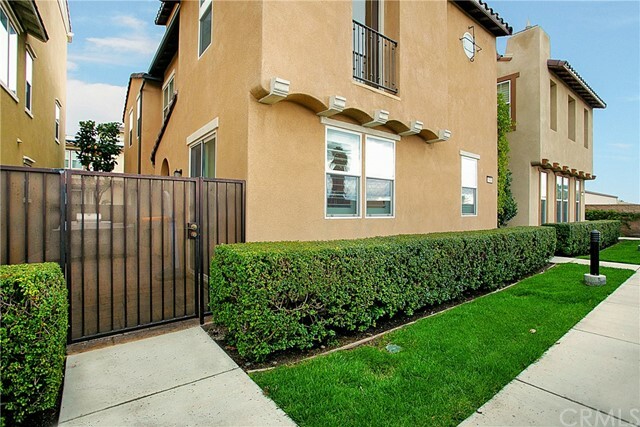 Close access to 10 freeway and the Montclair Metro Link , all within minutes drive. Property will not disappoint with over 7000 square foot lot size RV driveway parking a must see home for your qualified buyers Priced to sell in its as is condition." 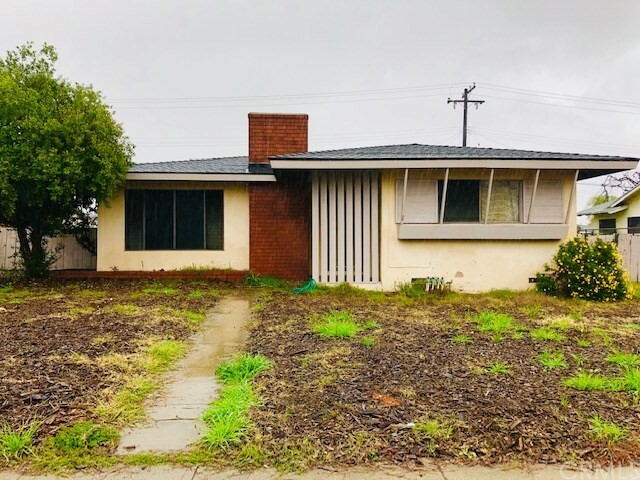 "Investors looking for a possible flip ARV is at $475,000 with cosmetic work needed. Home has 3 bedrooms, 2 bathrooms with large bonus room (Possible 4th bedroom). Enclosed patio, large backyard, alley access and landscaped front yard. Close to shopping, freeways and metro. This home needs some TLC but great for a possible flip or hold to rent. Don't miss out on this great opportunity." "Wonderful opportunity in the heart of Montclair!! 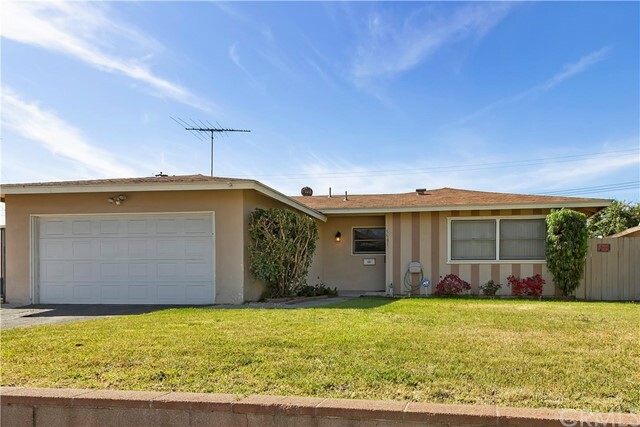 Spacious home with 2,341 sq ft of living space(buyers to satisfy themselves with any and all permits, unknown if additions are permitted), 2 bedrooms, 2 baths, open living room with a fireplace, and a spacious backyard. Walking distance to shopping and entertainment. This one has tons of potential. See it today!" "Check out this State-Of-The-Art, Energy Efficient nearly new home! Energy Star Certified appliances, high efficiency toilets and fixtures, Low-E windows, Climate Sealed construction and more! The current owners love this home but they want to buy a horse and the stairs could be a problem so they now offer this wonderful home for a new owner to love. Some of the things they say they love most: low noise; new climate sealed construction = no complaints. They also love the openness of the 2nd floor living area, the smart app-enabled items, low utilities bills, the 2 master bedroom suites and much more. And don't forget the Harry Potter room under the stairs. If you're looking for a new and modern way to live with lower environmental impact, and energy efficient savings, this is it. Need to commute? Just walk around the corner to the Metrolink station, walk a couple blocks to Montclair Plaza for shopping, food, concerts and soon... movies! You don't ever need to drive again! Leave your vehicles in your finished two car garage. Low HOA fees feature swimming, cabanas and club house. Camphor does not have a street sign so check the map in the photos for exact location. If you found Maple, you're almost there." "Welcome Home! This home is a great for first time home buyers. With a little TLC this home can be an absolute gem. This home has 2 bedroom's however seller has made it a 3 bedroom by converting the family room into an additional bedroom. 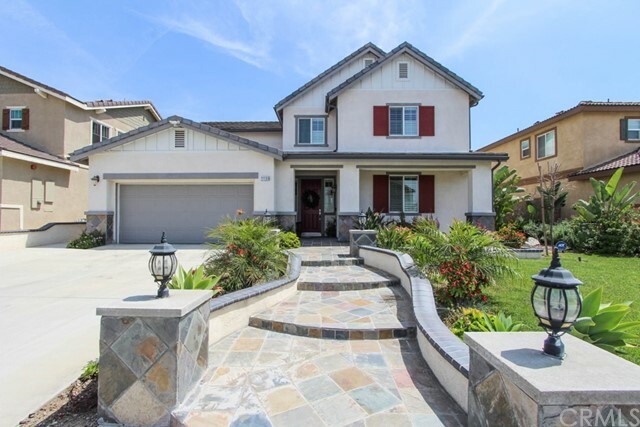 Nestled within the great community of Montclair which includes an exceptional school district; this home is minutes away from local eatery's and shopping malls. Don't miss the opportunity to make this home yours." "This great single story Home, in Montclair is waiting for you to call home! Home offer 3 bedroom, 2 bath and 1,224 SQFT of living space! Walk into the spacious living room you are welcomed with high vaulted ceilings, corner tile fireplace and fresh paint, really make for a open and airy floor plan. The Kitchen offers large counter tops, with natural wood cabinets, tile floors and a new stove with microwave exhaust! The 3 large bedroom, are great size to grow. The master bedroom offer attached bathroom with large shower and tub, and nice sized closet! Outside, is a great spot for those summer BBQ's, with plenty of room for all to enjoy. Home is perfectly centralized to freeways, shopping and all your entertaining needs. There is much much more to see. This home is turn key so hurry and come take a look, before someone else calls this wonderful house their home... Schedule your private showing today!" "UPGRADES GALORE!!!!! 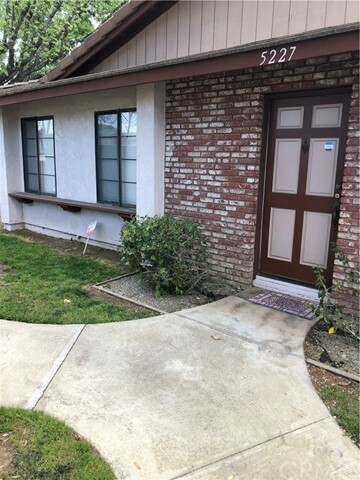 !BEAUTIFUL TOWNHOUSE IN THE CITY OF MONTCLAIR..IN CLOSE PROXIMITY TO FREEWAYS AND SHOPPING..THIS HOME FEATURES AN OPEN FLOOR PLAN WITH FIREPLACE AND SEPERATE DINING AREA.THE LIVING AREA IS FRAMED WITH CROWN MOLDING AND BASEBOARDS, ALONG WITH A RECENTLY UPGRADE KITCHEN. THE MASTER BATHROOM HAS NEW TILE FLOORS AND SHOWER, WITH HIS AND HER SINKS. ANOTHER GREAT FEATURE THIS HOME OFFERS IS THE ENCLOSED PATIO WHICH IS GREAT FOR INDOOR/OUTDOOR ENTERTAINMENT WITH PRIVATE ACCESS TO YOUR TWO CAR GARAGE. HOA INCLUDES COMMUNITY POOL AND LANSCAPING OF PROPERTY.. THIS HOME IS A BEAUTY.. CALL FOR AN APT TODAY!"